Charlie and Ivys began producing rapeseed oil in 2008. 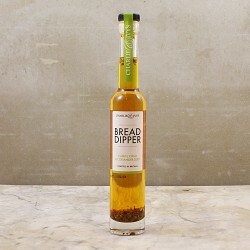 Having produced cold pressed rapeseed oil for a number of years, Adam Palmer voiced his idea for developing a range of bread dippers! The result was a strong and balanced range of flavour choices to suit every palate. All of their products are crafted on the farm using only their best 100% British, cold pressed rapeseed oil. Not only are they driven by delivering exceptional flavours, it is desperately important that they support the British countryside and farming industry. The Charlie & Ivy’s range grew as they played with their favourite ingredients and flavours and they now offer a range of dressings, mayonnaise, and of course their award winning, gloriously golden rapeseed oil - the main ingredient for their entire range. 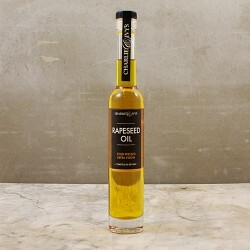 Their cold pressed rapeseed oil has won Great Taste awards gold stars three years in a row!